Maria joined the practice in 1979 as a legal secretary. In due course, she qualified as a lawyer by becoming a Fellow of the Chartered Institute of Legal Executives. 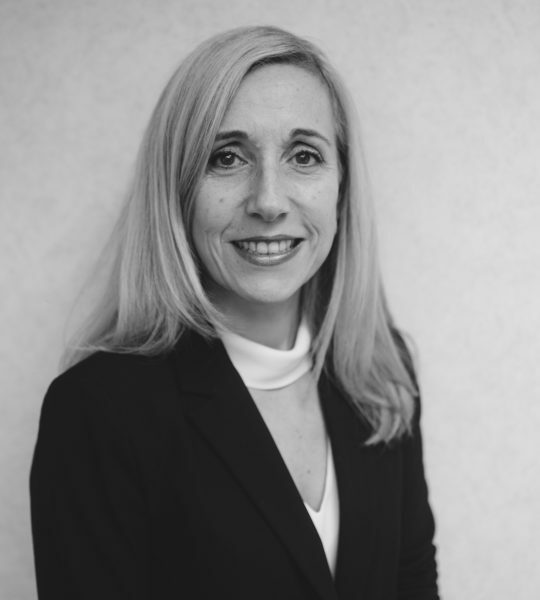 Maria is a highly experienced lawyer who specialises in Wills and Probate, as well as Lasting Powers of Attorney and Court of Protection matters. She is a member of The Society of Trust and Estates Practitioners (STEP) and an accredited member of the Solicitors for the Elderly.